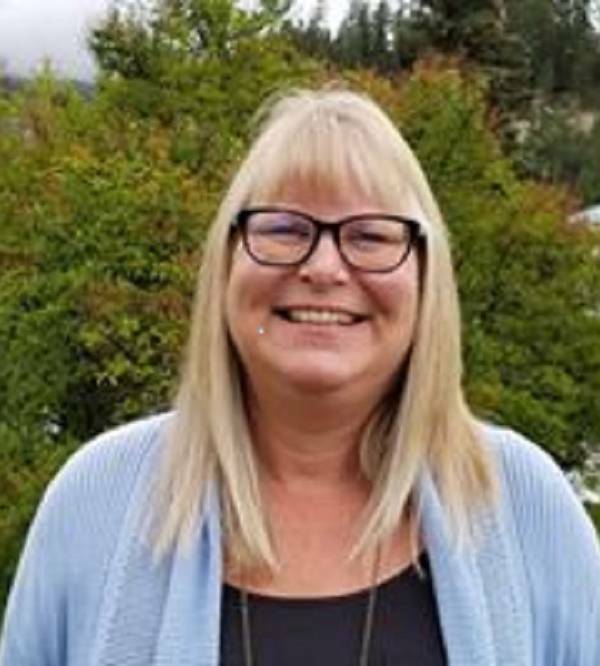 Leslie has lived in the Kootenays almost her whole life, growing up in Castlegar and now residing in Golden where she has been for almost 30 years. She loves the wilderness and spends as much time as she can outdoors; camping, hiking, swimming and cross-country skiing. Leslie has 6 grandchildren and it is important to her that they are able to enjoy the wilderness as much as she does forever.